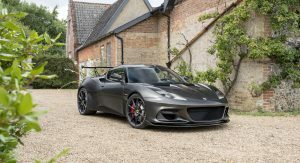 Chinese automaker Geely has completed the acquisition of the majority stake in Lotus, with Lotus CEO Jean-Marc Gales remaining in charge of the British sports car company. 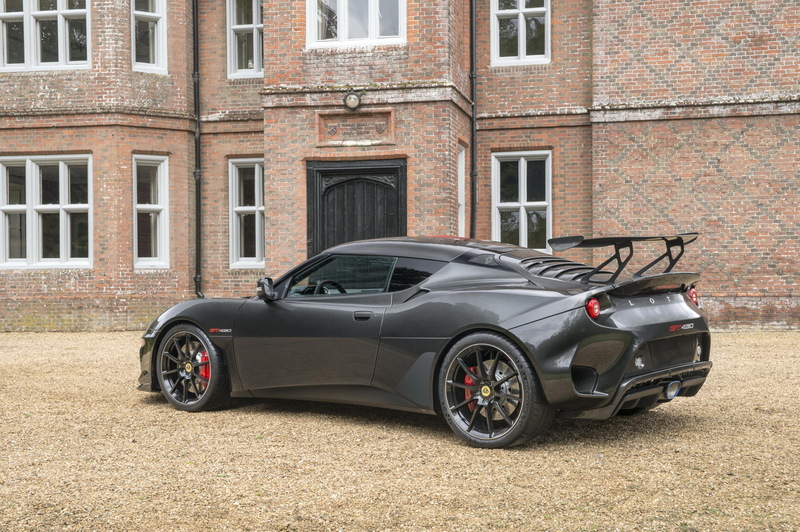 Geely, who already owns Volvo, Lynk&Co and the London Taxi Company, now holds 51 percent of Lotus, with the remaining 49 percent held by Malaysian Etika Automotive. 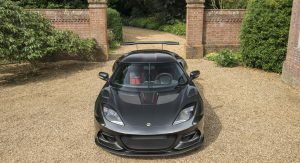 Three of the five seats in the Board of Directors for Lotus will be appointed by Geely Holding and the remaining two by Etika. Chairman of the Board will be Daniel Donghui Li, Geely Holding’s Executive Vice President. 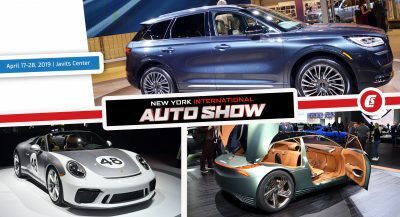 Feng Qing Feng and Nathan Yu Ning will also join the Board on behalf of Geely while Etika has appointed Dato’ Sharil Tarmizi. The Malaysian automotive group will announce a further addition to the board on a later date. 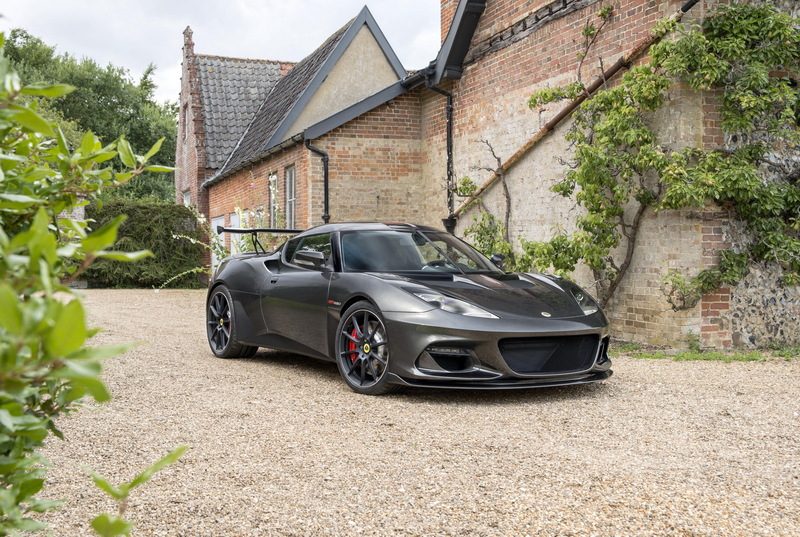 Lotus has already returned to profits in the first half of 2017, with sales rising by 10 percent in year on year comparison, thanks to the introduction of new special models, including the latest Evora GT430, the fastest Lotus in the history of the brand. 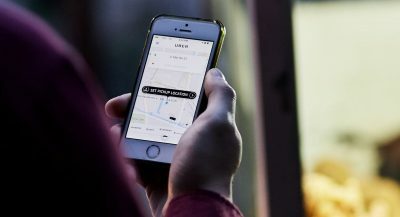 More companies biting the dust and being replaced by Chinese crap using their names. 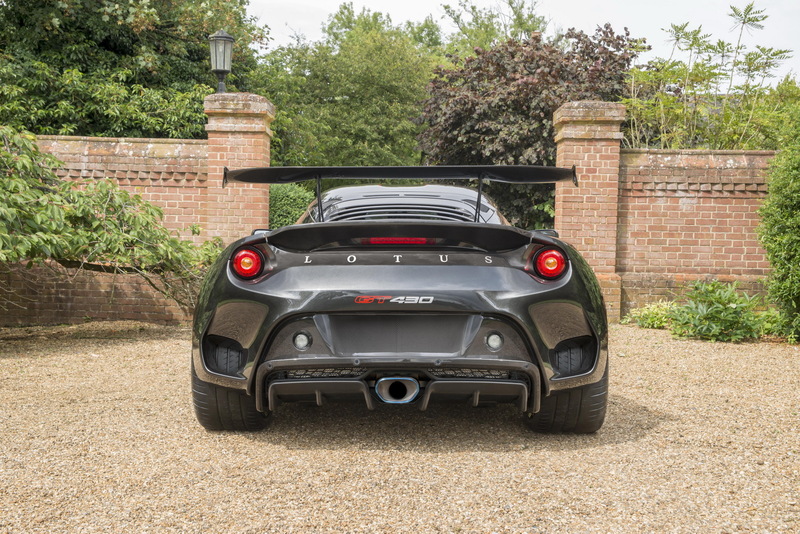 Nokia, Motorola, Volvo and now Lotus, probably many others too. It’s quire worrisome, if you ask me. 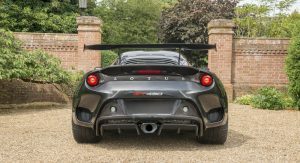 Lotus and Volvo haven’t bitten the dust. They were purchased. And furthermore, have being under Chinese ownership negatively affected the quality of the product? You tell me because I haven’t seen it happen with Volvo and I don’t expect it to change with Lotus. It’s not some Chinese brand masquerading as them. Where are you coming up with this? Really ? Did you know that Volvo’s 2016 sales are only 65% of the 2007 sales, and this is comparing to the best year after the Chinese Geely bought them ? In 2014, 2015 and 2016, the sales were abysmal (less than 50% of 2007). And Motorola ? Their phones are now generic Chinese crap with no standout features, with small batteries and ugly designs, even Lenovo admitted that Motorola purchase “did not meet expectations”. But of course they can’t sell the brand because it is not worth anything at this time, Google kept the patents to themselves. Actually, I have seen a new Volvo on more than one separate occasion and I must say, it was quite handsome looking. And that still doesn’t answer my question about whether or not Chinese ownership will affect the quality of the product. 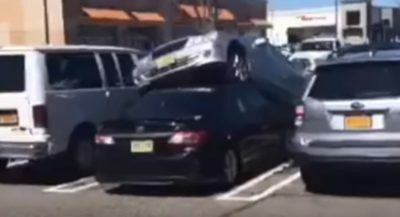 Are Volvos cheaply made? Are Volvos less safe because Geely owns them? I’d like to know the answer to that, but I simply don’t know where to start. I won’t comment on advertisements because I use ad blocker. You assume that these Chinese guys have lots of money but they are stupid or what? 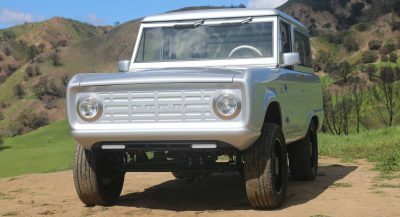 Which car brend do you own and produce, can you tell me? Being bought by the Chinese is what literally saved Volvo, and has given them the cash flow to put out some of the best products they ever have in their history. stop perpetuating the chinese end of the world theory. Companies there are making the right moves. Our companies could learn a thing or two. 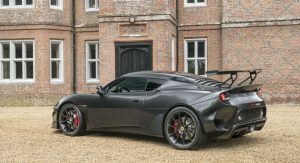 Volvo has don’t great.. can wait to see lotus blossom ..
NOBODY’S JUST HAPPY MAKING CARS PEOPLE WANT TO DRIVE WHILE MAKING A PROFIT. Well someone needs to do something with Lotus before it falls into total obscurity. 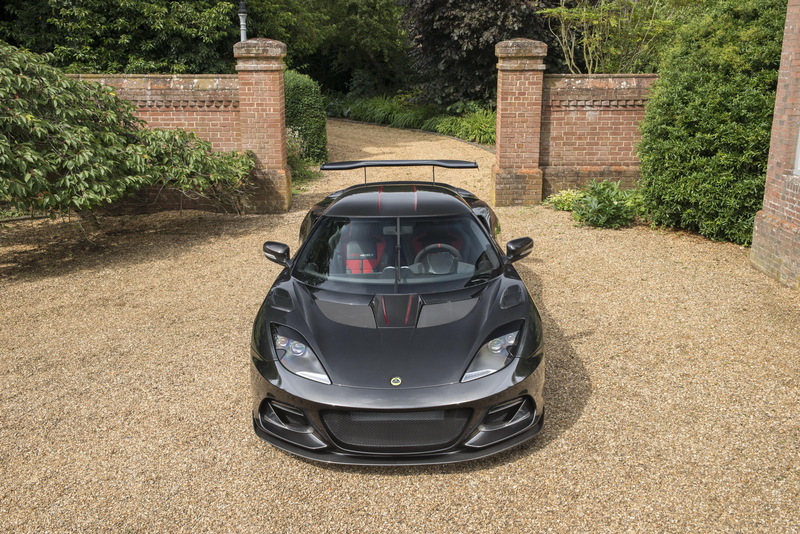 If this total buyout means a reboot for Lotus, then It can’t come quick enough. 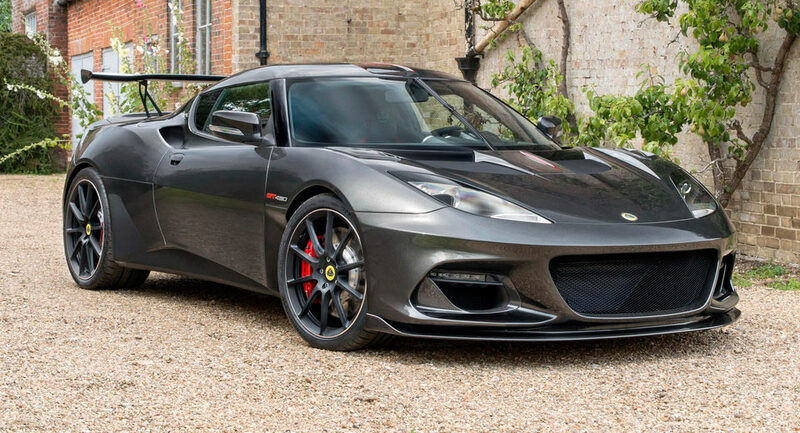 Damn that Evora looks sweet in those pics! They’ve really nip-tucked it into quite a good looking vehicle by now!